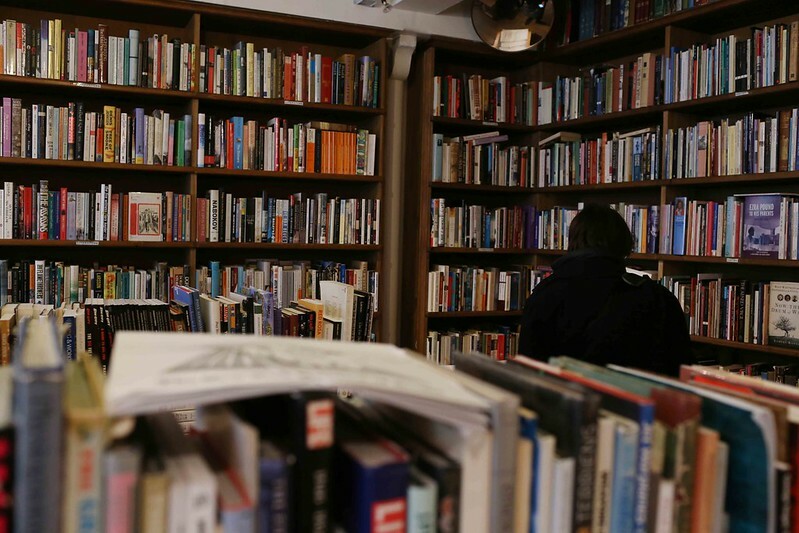 Let’s Go Back In Time With This 81 Years Old Bookstore In Town! In today’s world, it has become really difficult to find independent bookstores in the city. Amrit Book Company is one of the last few surviving bookshops in Connaught Place in face of a ‘restro-volution’. Amrit Book Company is one of the few surviving bookshops in the city. It was established back in 1937 by a Punjabi immigrant Amit Dhar Nullay. As you enter the store, at the counter, you’ll see his portrait hanging on the wall. Since the store is passed from generations to generations, you’ll see Prem (Amit Dhar’s son) sitting in a corner reading a spiritual tract while his two sons Puneet and Sumit run the shop smoothly. 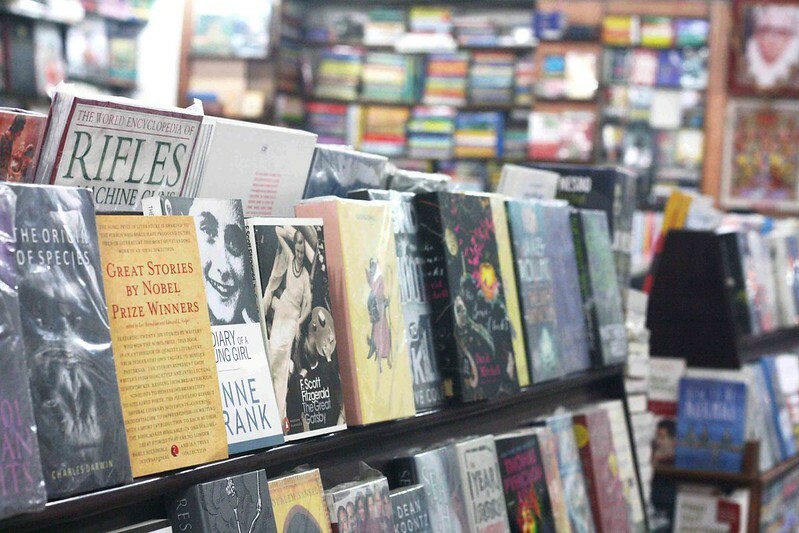 They told the Hindustan Times that many restaurateurs over the years have dangled offers to rent the shop on generous terms “but we aren’t interested…we like books!”Amrit Book Company, along with Jain Book Depot, are New Delhi’s oldest surviving shops. The store has a very cozy and comfy environment. It’s really nice to be guided by a person and not by a software program, to helps us decide which books we might consider purchasing. The place is worth a visit. Take out some time, chat with the owners and lose yourself in the stories of 1940’s.